Whether you want to relax and pamper your skin, or you need to treat problems like clogged pores, dehydrated skin, and fine lines and wrinkles, a customized facial is sure to help rejuvenate your skin and spirit. Dr. Nita Chatterjee and Dr. Arabinda Chatterjee at Medical Cosmetics of Connecticut customize your facial using a variety of medical-grade skincare products and treatments, such as microdermabrasion and chemical peels. To schedule your skin analysis and facial, call the office in North Grosvenor Dale, Connecticut or book an appointment online. What should you expect during a facial? All facials focus on cleansing, exfoliating, and nourishing your skin, but the products and techniques are customized to meet your skincare needs. To be sure that you get the best facial, your session begins with a thorough skin analysis. During a facial analysis, your skin type -- dry, oily, combination, sensitive, or normal -- and skin condition are evaluated. Then Dr. Chatterjee talks with you about your skincare needs and whether you want your facial to address issues such as acne, blackheads, aging, sun damage, and oily or dry skin. Based on your desired results, the best products are chosen for each step of a typical facial: cleansing, exfoliation and extraction, mask treatment, and nourishment or hydration. What types of products are used during a facial? 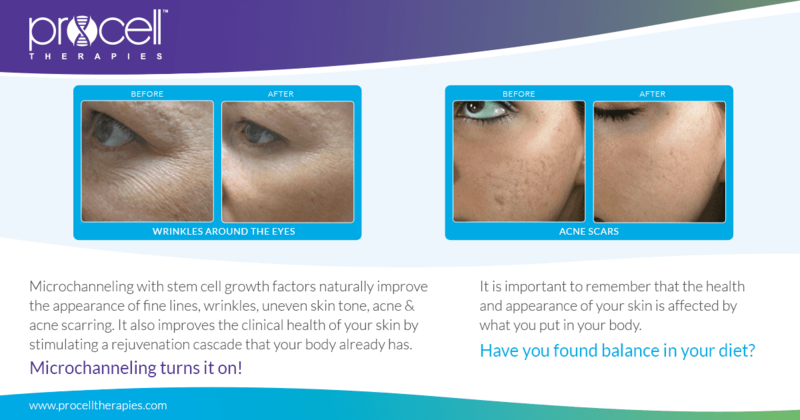 Dr. Chatterjee uses medical-grade products from IMAGE Skincare for your facial. You can also purchase the products so you can continue nourishing your skin at home. They offer a full line of cleansers, exfoliators, masks, moisturizers, and serums specially formulated for every type of skin. What are the benefits of IMAGE Skincare products? 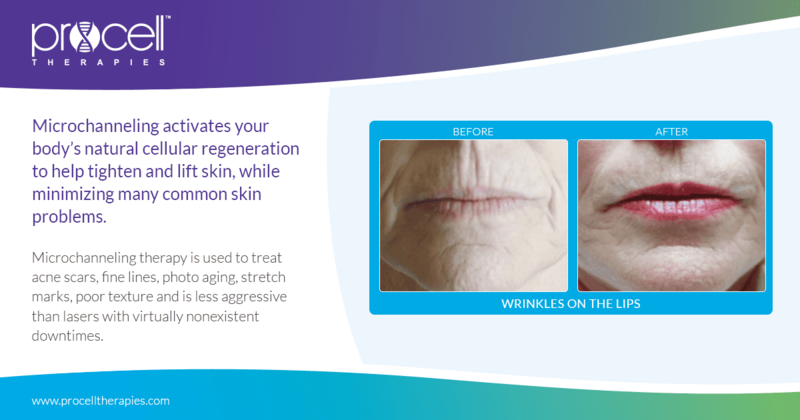 The experts at IMAGE Skincare created Vectorize Technology™, a delivery system that gets active ingredients deep into your skin where they can produce results. Vectorize Technology encloses up to 100 layers of active ingredients in capsules that are time-released, layer by layer, to produce optimal results. IMAGE Skincare products are also set apart by their innovative active ingredients. They include components such as plant-based stem cells, antioxidants, enzymes, and peptides like collagen. Can you include microdermabrasion or a chemical peel with your facial? This system uses gentle bristles and vacuum pressure to exfoliate and boost circulation, then infuses your skin with nutrients, antioxidants, and ingredients to treat problem areas. 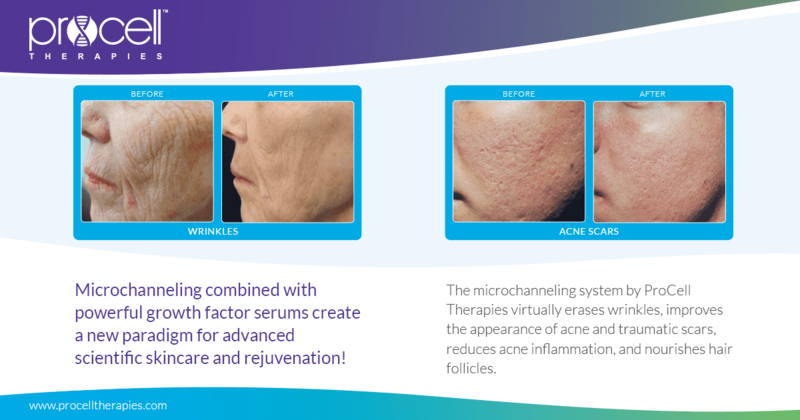 ProCell Therapies Microchanneling Treatments unlock natural skin repair mechanisms to tighten and smooth skin and restore a more radiant, youthful appearance. 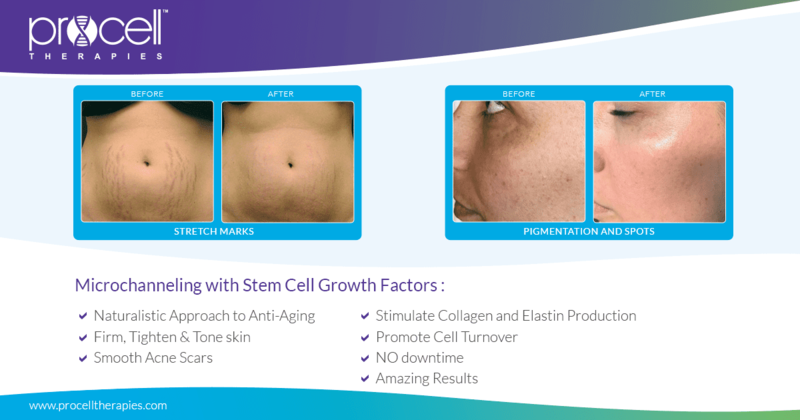 It's safe on any skin type and everyone has expirienced strong results with the power of our stem cell growth factor serums!